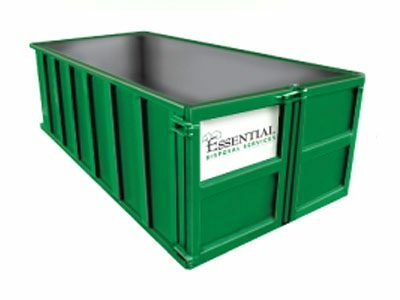 Essential Disposal has been serving GTA residents with disposal bin rental services for many years. Our dumpsters are conveniently delivered and picked up for you, so you don’t have to worry about any of the logistics surrounding disposal. Whether you have accumulated household junk or are starting a construction project, roll-off garbage disposal bins & trash containers come in a variety of sizes, and you’ll experience only the finest customer service at drop off and pick up times. Need a Bin? No problem! Click the button below and let us know what you need, or call 416-853-3000 and one of our sales associates will happy to provide you with a quick quote! Providing disposal bin rentals in Mississauga, Brampton, Vaughan, Aurora and nearby towns! We offer delivery service for all your aggregate, soil, and mulch needs. Order your landscape/Garden supplies together with a bin and SAVE on delivery!